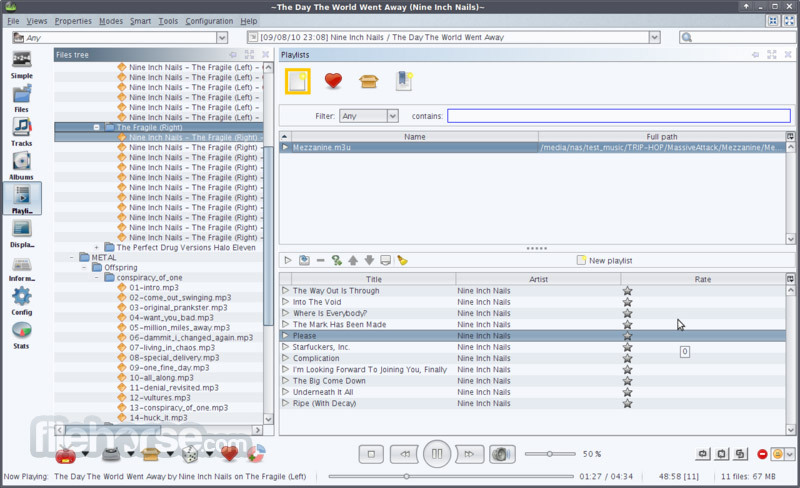 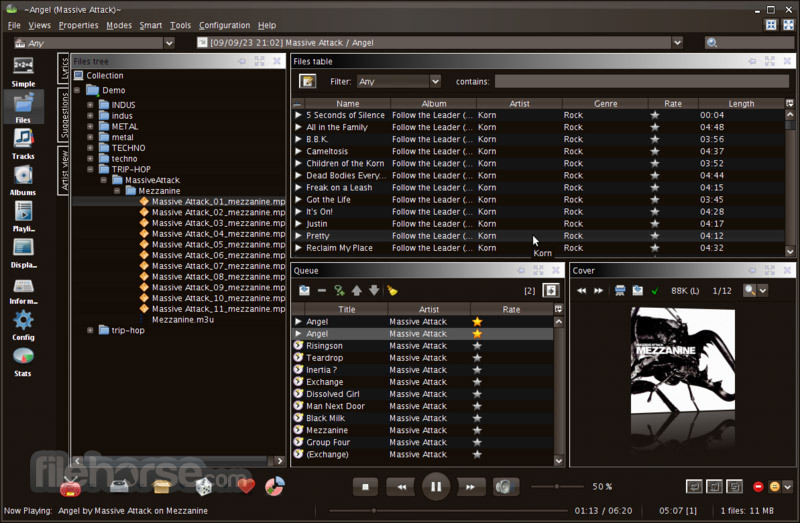 Jajuk Advanced Jukebox is a Java music organizer and jukebox software for all platforms. 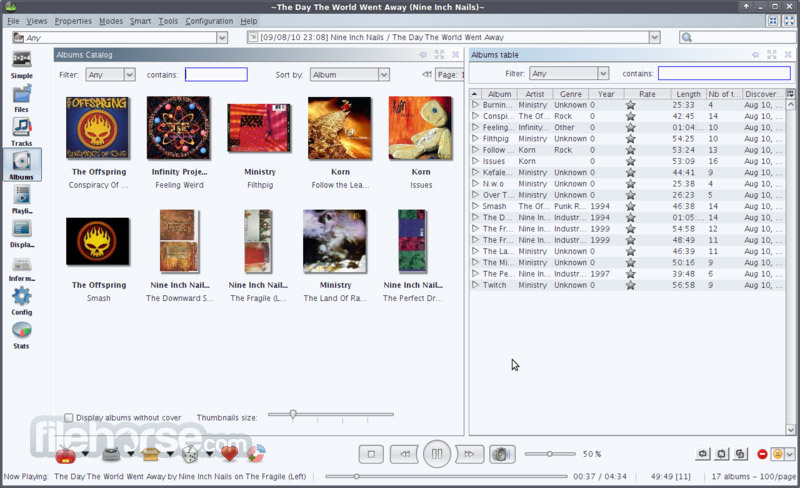 The main goal of this project is to provide a fully-featured application to advanced users with large or scattered free music collections. 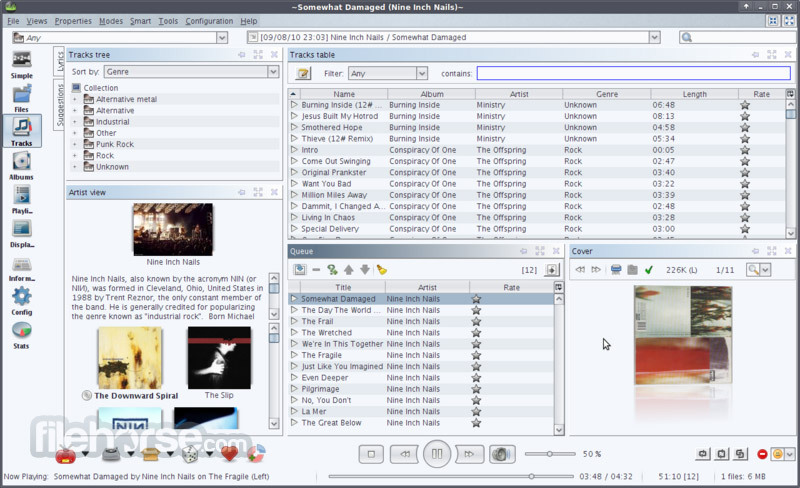 Overall, Jajuk Advanced Jukebox is a great free music jukebox software for Windows, encompassing almost every little feature & tool which you can think of while managing one huge music collection. 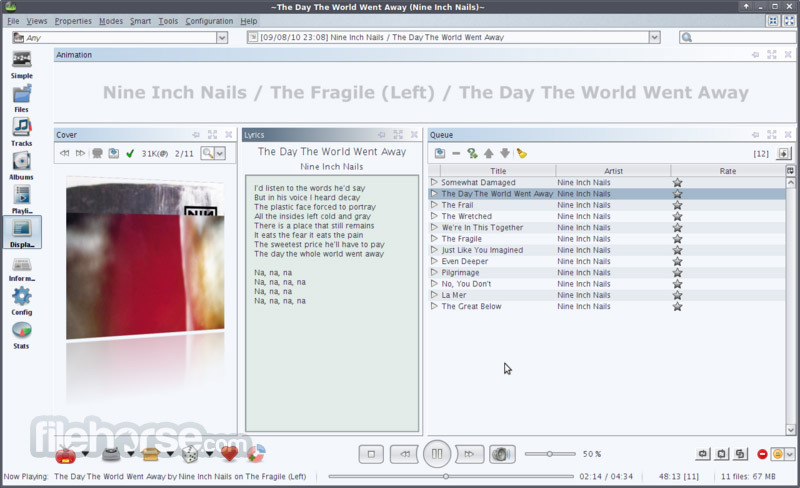 Maximum portability and desktop integration.